In case you missed it, here are seven of the top IARbuzz blog posts from the past week. Do you have these apps in your REALTOR® toolkit? — REALTORS® attending the YPN REbarcamp event in Itasca on Aug. 4 shared what helped them provide better service to their clients. At least six apps/programs were recommended. 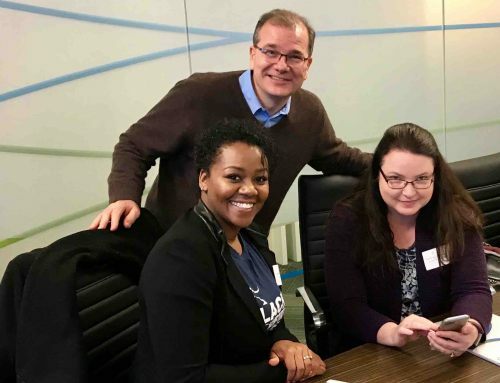 Lemons-Ryhal looks forward to short sale session with you — Prepare yourself to help clients with questions about foreclosures and short sales by taking Marki Lemons-Ryhal’s class at the IAR Fall Conference & Expo in Chicago. Titled “Legal Issues: Short Sales 2014 & Beyond,” the class runs from 2 to 5 p.m., Friday, Sept. 5 at McCormick Place. 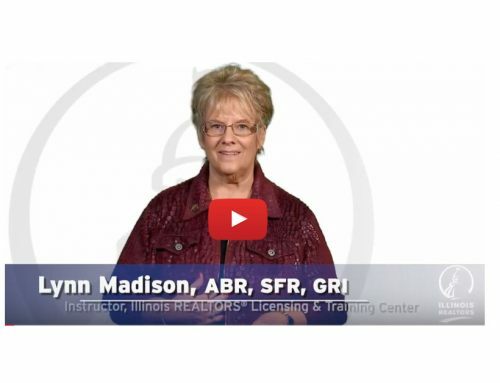 Efforts under way to enhance professional standards for REALTORS® — IAR’s ombudsman program has handled 139 cases since its inception and more than 70 percent of cases handled through the process have been resolved. The program, established late last year, allows consumers with disputes against REALTORS® and REALTORS® with disputes with other REALTORS® to have the issues heard by a trained third-party. RPAC Phone-a-thons add nearly 300 pledges toward 2014 goal — Illinois REALTORS® working the phones at the August Business Meetings in Itasca on Aug. 5, raised $5,980 for the REALTORS® Political Action Committee. Multicultural Summit: Global Success Can Be Closer Than You Think — Don’t wait any longer to register for the IAR Multicultural Summit in Chicago, Sept. 4! This panel discussion teaches how to better serve clients in a culturally nuanced way. Get a better understanding of how actions and language will be perceived by Latinos. Will you make these 3 Fall Conference deadlines and save? — Help your bottom line in the coming week by meeting three IAR Fall Conference & Expo deadlines. One deadline is today . . .